UmiDigi Z1 Pro is more or less like a more premium variant of the UmiDigi Z1. It shares most of the core features of the Z1, but offers a sleek design. UmiDigi Z1 Pro at 6.95 mm is the slimmest smartphone with a 4000 mAh battery. UmiDigi Z1 Pro offers a slimmer design despite offering same features on paper compared to the Z1. This is to a very large extent due to the swapping of the IGZO LCD display on the Z1 for an AMOLED display in the UmiDigi Z1 Pro. The high density 690Wh/L Sony cells-battery also contributes to the sleek profile of both phones. You can buy the phone in Matte Black or Passion Red. 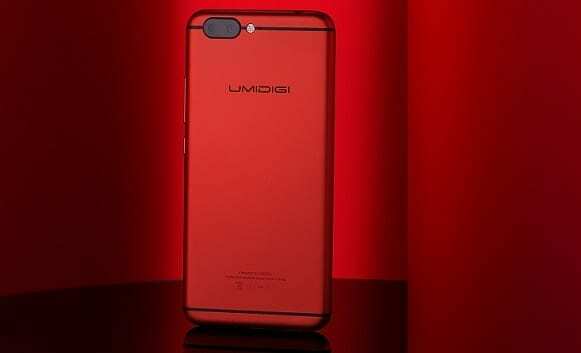 UmiDigi Z1 Pro sports a 5.5-inch AMOLED display with 1080 x 1920 pixels resolution. The front is covered in Corning Gorilla Glass 4 with fingerprint sensor on the home button. It also features a 5 megapixels front camera. Like the Z1, the UmiDigi Z1 Pro has a dual-rear camera with a 13 megapixels sensor and a 5 megapixels sensor. The camera offers quad-LED flash, phase detection autofocus, and 4k video recording. UmiDigi Z1 Pro runs Android 7.0 (Nougat) on a 2.3GHz octa-core Mediatek MT6757 processor with an impressive 6GB RAM. This is exactly the same deal you get with the Z1. You also get 64GB built-in storage with support for up to 256GB memory card. UmiDigi Z1 Pro also supports USB Type C, Bluetooth 4.1, dual-band Wi-Fi and LTE. It supports LTE on MTN, Etisalat, NTel, Smile, and NTel in Nigeria. Umidigi Z1 Pro is available at a price of around $299.99. You can buy it for $229.99 on GearBest. You can also find the smartphone at online retailers like Banggood and Egrow. 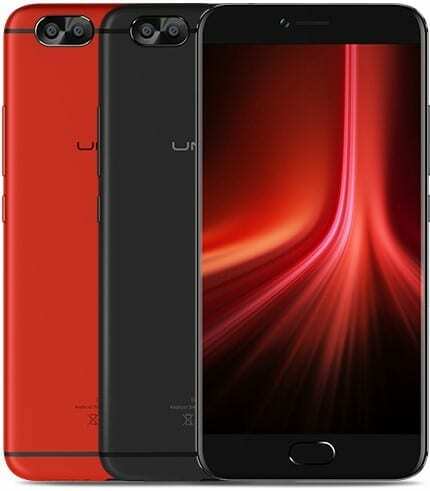 The Umidigi Z1 Pro may endup selling on Jumia Nigeria as some of the older models from the company are currently being offered by an international third party seller. When that happens, Umidigi Z1 Pro price in Nigeria should range from 105,000 Naira and 130,000 Naira.